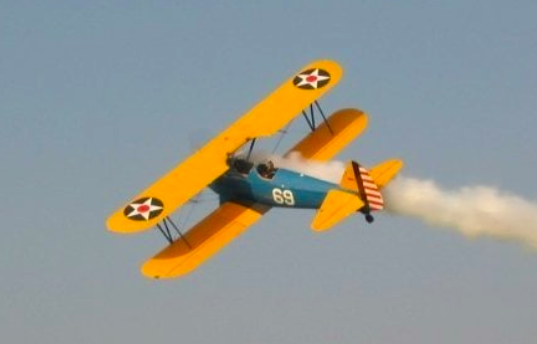 Stearman Sky Tours takes you back to the early days of aviation in our beautifully restored vintage 1943 Stearman PT-17 Biplane. See the world through a new lens with unobstructed views from the front cockpit! Whether you want mellow and scenic or full of excitement, a Stearman Biplane ride is sure to be a memory you won't forget! Experience Wichita in a way that few ever will. Call 316-644-3257 to book yours today!